Stratton Mountain in southern VT will be the site for the second Vermont Open happening NEXT weekend March 7 - 9, 2014; but we all know it is really a legitimized Washed Up Cup. #pointit #VTSP #10%tothebar Good times! The Vermont Open has been created to take the place of the US Open of Snowboarding (having been moved to Vail from its home at Stratton, VT - further reading). It is a 3 day tribute to the pioneer days & spirit of snowboarding. This is a chance to ride and compete in retro-style events. Come for the weekend and ride with new and long lost friends; plus music/parties/old school equipment. All held at Stratton. "...an event designed for snowboarders by snowboarders. For one weekend, snowboarders of all pedigrees come together to ride, compete, party and enjoy the snow. The competition is open to all snowboarders and designed for amateurs, juniors, pros and snowboarding's legends to compete in the same arena. Supporting the Ross Powers Foundation/Level Fund." You can compete in a rail jam, halfpipe (old timey sized... good), a banked slalom, or all three. Registration ends tomorrow - so sign up today and wax that board. I'll be there Sat/Sun. Hope you are too. Love the wide swing in sponsors... All participants must wear a helmet during official practice and competition. 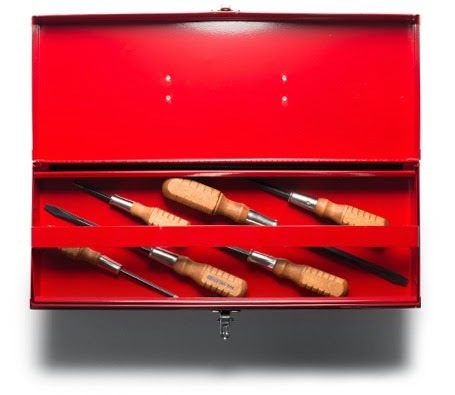 American steel tool box treated with a heat-cured powder finish to withstand bumps and nicks. 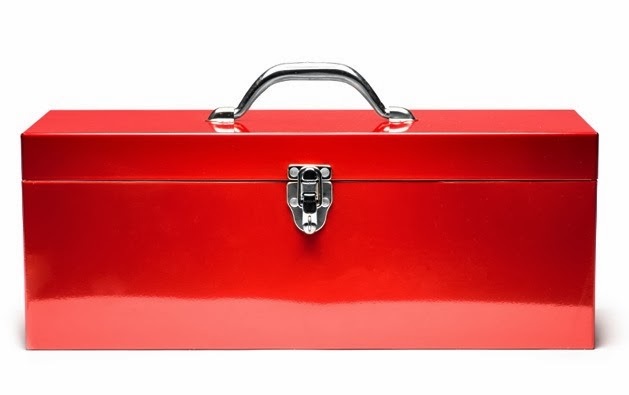 Removable upper tray and full-length piano-style hinge. Measures in inches 19 long x 7 ¼ high x 7 deep. Also available in a smaller version. - via Kaufmann Mercantile. $49. Made in USA. Vulcania Submarine have written an exhaustive tribute to the divers, equipment and processes that went into filming the underwater sequences during Disney's classic 20,000 Leagues Under The Sea. Fantastic. "Filming the underwater scenes for Leagues was the greatest technical feat of its kind ever attempted. Nothing on this scale had ever been done before. The operation was so unparalleled, and the photographic methods were so revolutionary, that the United States Navy sent observers along to film the operation and see what they could learn about underwater photography from the Disney team." "...the Disney diving systems combined hard-hat and SCUBA gear with unique art-metalwork that was out-of-this-World... 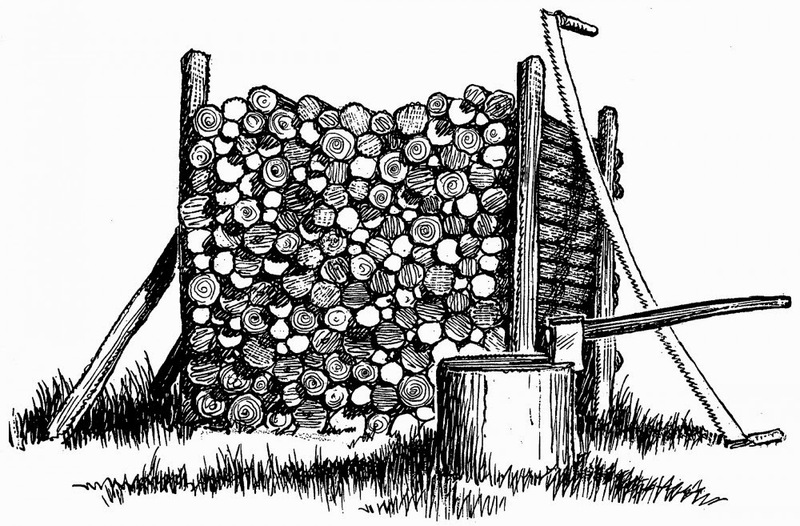 The rigs were tremendously heavy: well over two hundred pounds each." One of the gems in southern VT is Wild Wings. This is a classic cross country skiing area, family run, and slightly off the beaten path. Chuck and Tracy Black and family keep the trails groomed (this is Classic x-country with a capital C - no skating allowed on the tracks) - and Tracy now offers yoga in a newly constructed addition with massive woodstove to heat it. Southern VT has had a long association with cross country skiing - not just because it is a preppy thing to do (though it may be - activate Norwegian sweater) - but also due to nearby Brattleboro native Bill Koch (first American to win an Olympic medal in Nordic skiing, 1976). 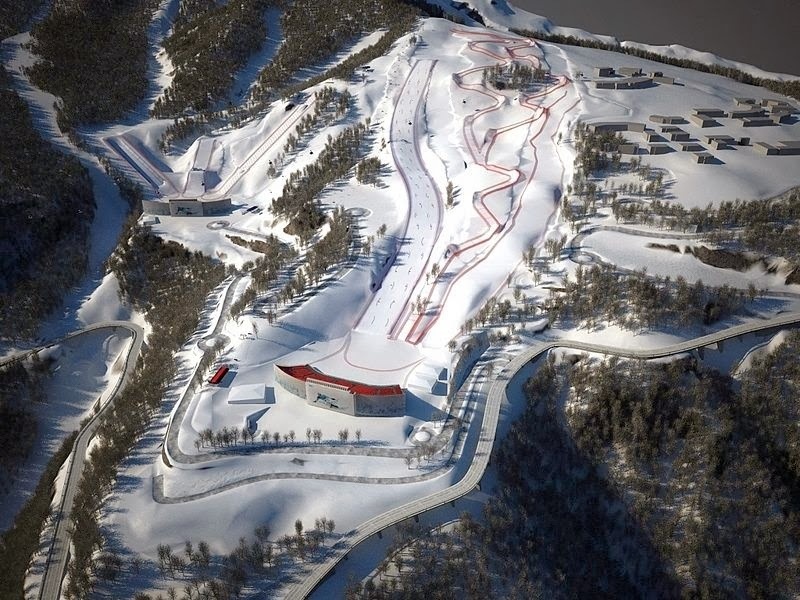 Infact the New England Nordic Ski Association is commonly called the Bill Koch Ski League. If you have never tried this Nordic sport it is a huge workout. And to quote Tracy "... ski alone for mental health, or bring the whole family. But get outside and enjoy Vermont's beauty." 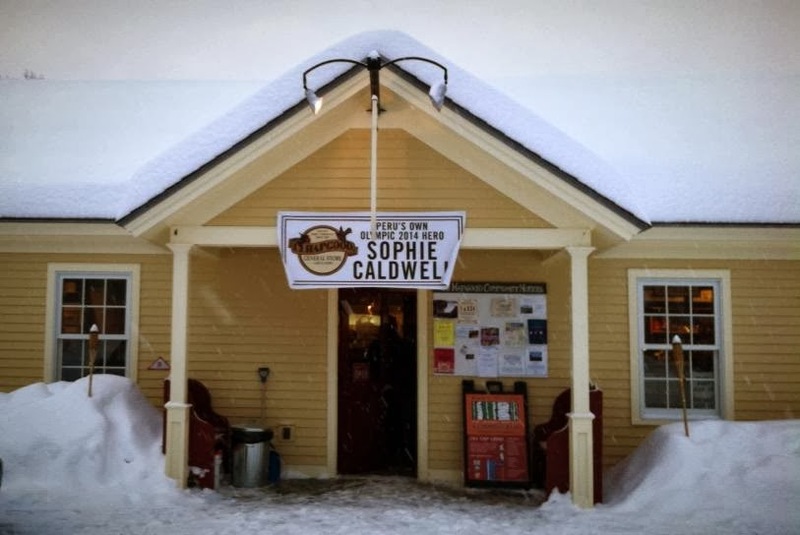 Wild Wings is in Peru, Vermont (past the JJHapgood Store, off the Hapgood Pond Road)... Had a visit last weekend just to catch-up and have some chili for lunch (using local beef on this occasion). Fantastic. Pull into the lot and be polite to the attendant... the owner may be the one directing traffic. My younger brother used to work this job on occasion. "We love skiing, good, no great [! -ed] skiing and we have great skiing as often as Mother Nature allows. We often get more snow and Chuck owns a Piston Bully, which has a power tiller to grind hard, hard, snow. The only Mercedes we'll ever own." "We are open, weather permitting, from the middle of December, to as close as we can get to the end of March. Hours are 9 to 4, unless you have a season pass, then you just have to move for Chuck to groom. We have a soup of the day, and a few snacks. The warming room has picnic tables, you can also bring your own lunch." For those new to x-country skiing, the thin skis, small boots and fixation with multiple wax types are a fun change from resort downhilling. Tables are cleared out in the morning and stove cranked for yoga. Later it serves as the new lunch room. Check in here. $15 gets you 4 hours of heart-pumping, forest-time. $20 for all day. "Get outside. Breath deep, and feel better." You want frills - go to Stratton... Down to business. Chili on the woodstove. The phone #802-824-6793 one of the oldest in the area. Owner Tracy Black holding down the fort. Second mother to my youngest brother for many years. #ducttapeisthenewblack. Snacks and a massive water jug for everyone - no water bottles or bottled anything in fact beyond apple juice boxes. Sugarhouse up the hill. Making maple syrup is a cash crop activity, and you can buy their's here too. "Trails: Simple yet entertaining loops comprise our trail system. You won't need to check the map every few minutes. All of our trails are one way, ensuring you won't run into anybody and giving a sense of solitude..."
Fantastic cover of The Grand Tour (by the late George Jones) from Robert Ellis. UPDATE: forgot to mention - this guy playing at Great Scott in Boston area this Sunday Feb 16th - link. 10E2326: That Backhill Racing Look aka "Waxing is Cheating"
Boots: Rome 2014/15 Guide. Noice. Lee Storm Rider, CB Sports vest. Also looking forward to the last few Olympic snowboard events. Boardercross and the giant slaloms. Times below are EST, ouch. In the meantime will aim to get out asap in this New England snowstorm. For those just joining - the crail is a olde time snowboard grab (reaching across your front in essence, but stylee), hence the Holy Crail move that Sage Kotsenburg used in his winning slopestyle run contained an important historic wink to the crowd. Great name. "Dryland traces a young man’s quest for victory in a rambunctious contest, while battling to preserve a threatened way of life. 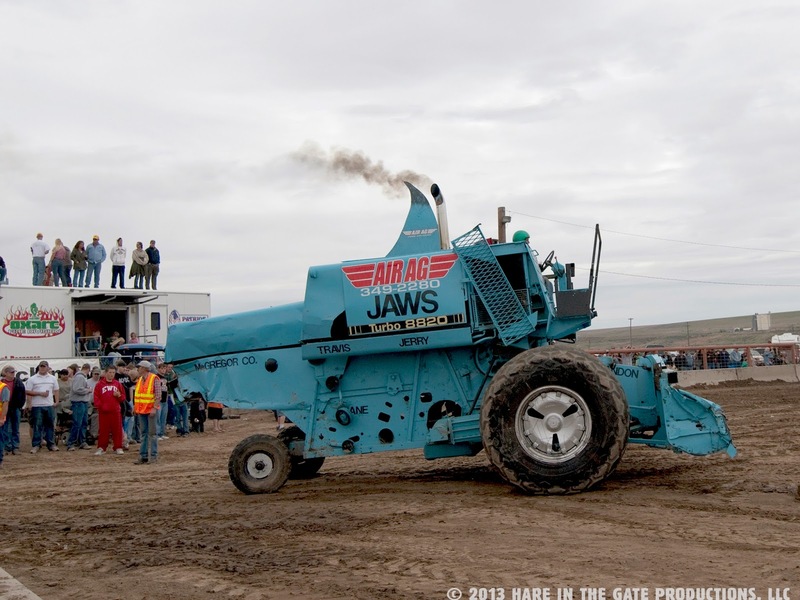 Josh Knodel and best friend Matt Miller strive to win the Lind Combine Demolition Derby, save their town, and preserve the legacy of their families’ Eastern Washington wheat farms. 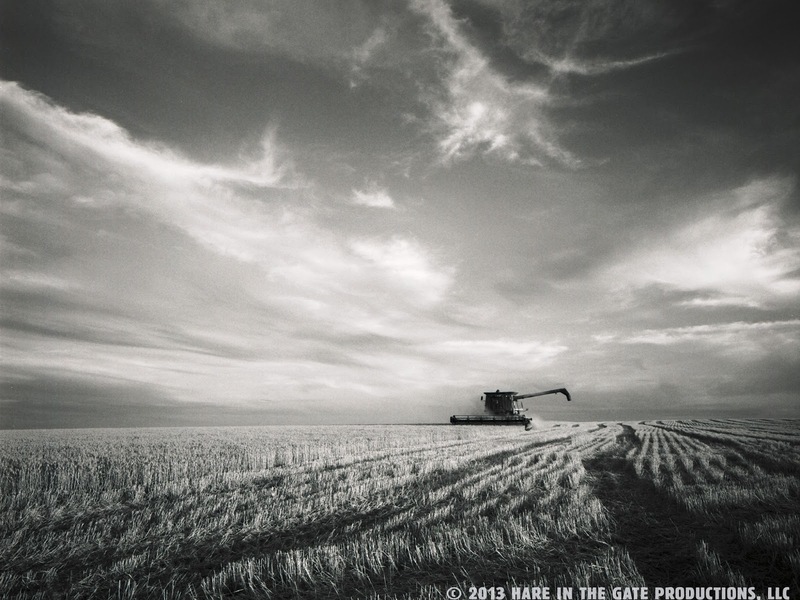 Dryland is a meditation on the changing landscape of rural communities filling an important niche in the conversation around what Farm Aid calls the "Good food movement." With a worldwide groundswell in learning where our food comes from and an exciting trend in urban farming, Dryland offers an authentic story about living on the land. Documentary coming out after a decade of work. Will quote reviewer Jennifer Fahy of Farm Aid, "a raucous celebration of the culture of agriculture and an honest look at the reality of family farming." Sounds good. Trailer above. 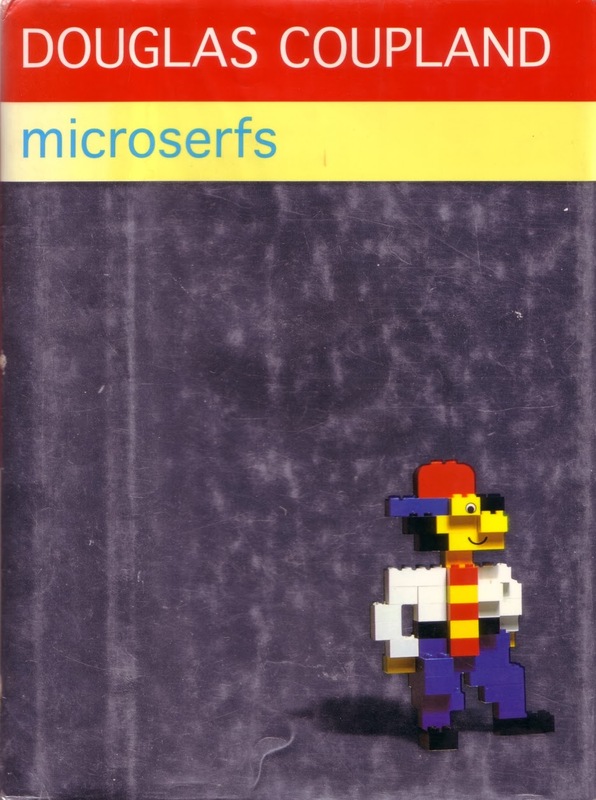 Not a source for the show above but v pointed and funny and in the same vein, Douglas Coupland's Microserfs. Check that out too. Great little video about the influence of Japanese cuisine on South American food. Ceviche went from a tradition of hours long marinades for fish to flashing with citrus juice, as popularized by the Nikkei chefs. Mmmm love it. One of my all time meals on earth was in a Peruvian place - give them a look if you haven't. 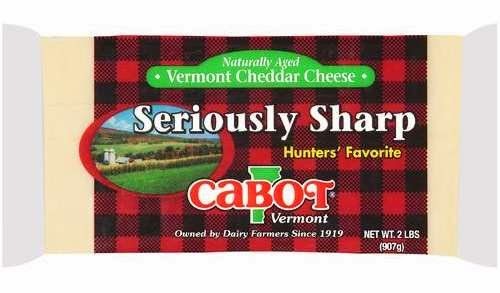 From the Cabot site, the answer to the eternal question Why did the Hunter's Cheese change to Seriously Sharp Cheddar? Sidenote - probably my fave cheese of theirs. V affordable and majorlipsmacker. 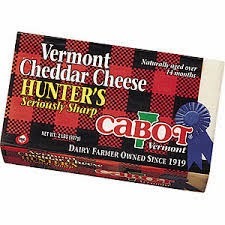 "Hunter's Cheddar got its start when we sold "trim" — the rough edges from our blocks of cheddar — to hunters as they passed by the Cabot plant in the fall. [Or as the label used to say "sold to truckers on their way out of town" - ed.] The super tangy, "extra sharp gone awry" taste quickly gained popularity, demanding bigger sizes and eventually earning our Hunter's Cheddar a year-round following. As we grew our business, we added Hunter's to our line of 8-oz bars available in the dairy case. But when sales expanded beyond New England and into the Southeast, our bold, black-and-red Buffalo plaid packaging, which represents the traditional hunting gear of the north, just didn't translate to camouflage-clad southern hunters. So, we made "a hunter's favorite" the secondary line and rechristened the cheese "Seriously Sharp Cheddar." (Admittedly, we borrowed the designation "Seriously Sharp" from England — it just captures the personality of the cheese better than other names we considered, like "Tangy Extra Sharp" or "Pucker Cheddar.")" - via Cabot. "Noisli is a fantastic background noise and color generator ideal for working and relaxing. Plus Text Editor for distraction-free writing with plain text and Markdown support." 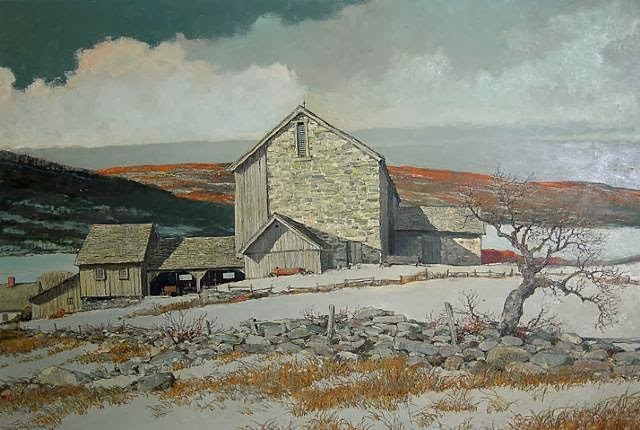 Eric Sloane (born Everard Jean Hinrichs) was an American realist painter, and sign painter too. 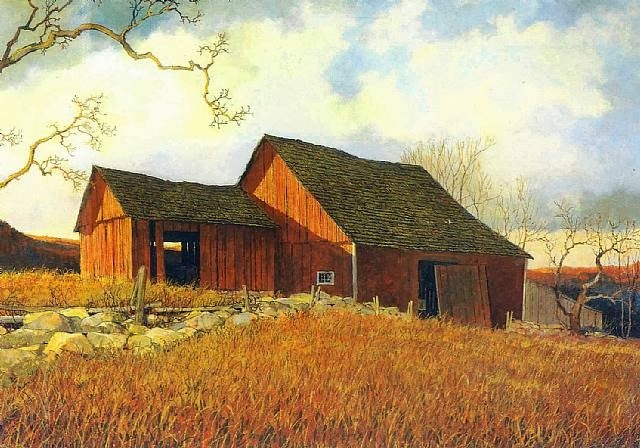 Echoes of Andrew Wyeth in the melancholy barnscapes he was famous for. "Over his lifetime Sloane wrote thirty eight books. 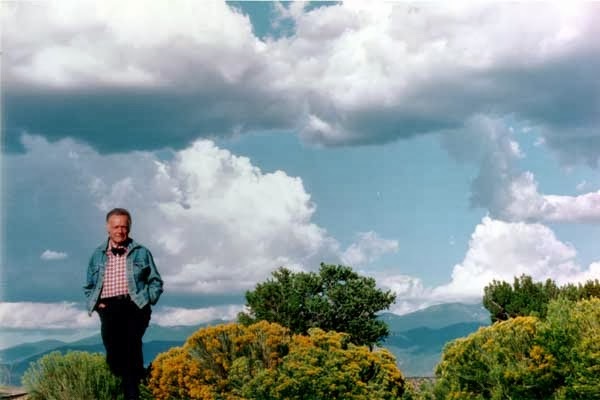 It is estimated that he created nearly 15,000 paintings over his lifetime, mostly oil on masonite. He painted one almost every day, often before lunch, striving to do better than the day before. Later in his life, he bought back or traded for some of his earlier work, which he destroyed by fire, contending it was inferior. It was at a Warren Library [CT I believe - ed.] book sale that he is said to have discovered Noah Blake's diary, an original account of New England farm life in 1805. 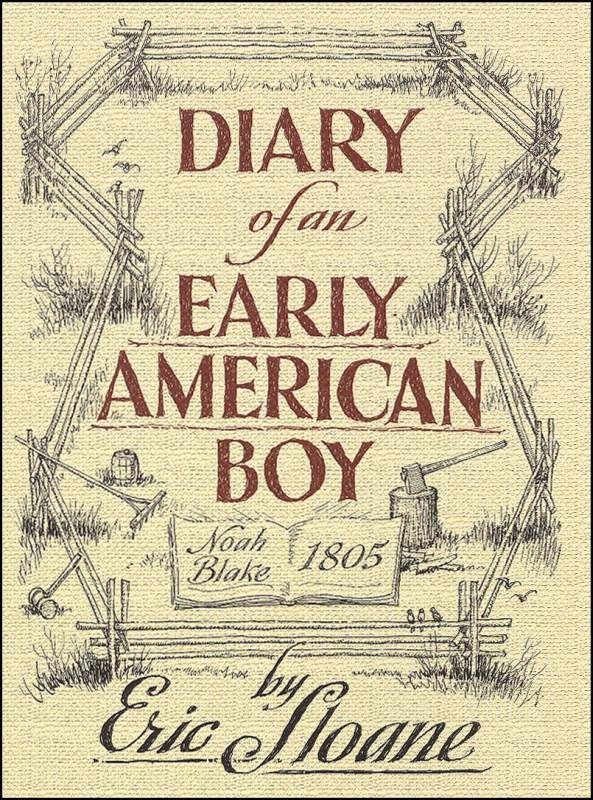 With Sloane's unique illustrations and commentary the diary became the framework for Sloane's most successful book, Diary of an Early American Boy: Noah Blake 1805. Fascinated by weather, The Farmer's Almanac and the early American farmer's ability interpret "weather signs", Sloane is credited with being the first television weatherman, having come up with the idea of having farmers from all over New England call in their weather observations to a Dumont, New York TV station where they could be broadcast to the regional audience. 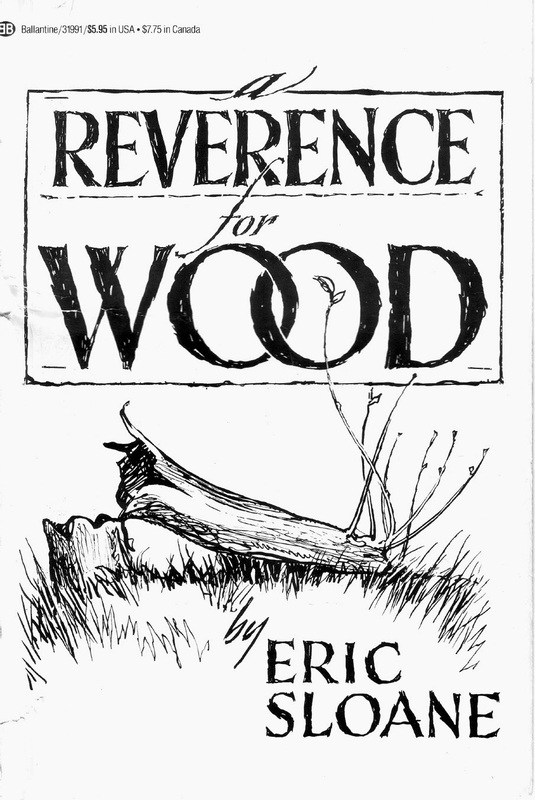 He penned several useful books on the subject. Love this guy's stuff. The lettering, rural images, all of it. 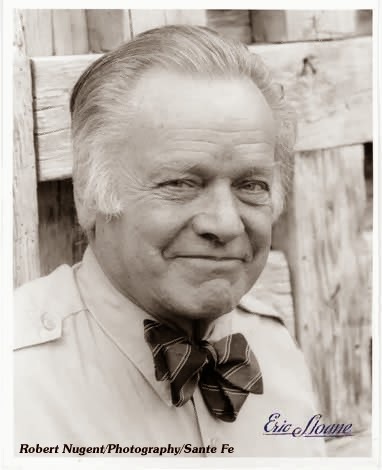 His bio dubs him Mr Americana - and not surprising as he changed his name to Eric by taking the middle of the word America... and choose Sloane in reverence to John Sloan, a leading figure in the Ashcan School of realist artists. Bit late on this but just discovered 4 books by Patrick George that illustrate collective nouns of animals, birds, aquatics and insects. A confusion of guinea hens! Sounds right. A paddling of ducks. A parliament of owls. An embarrassment of pandas. Fantastic... More at his site PatrickGeorge.